Felicia Luna Lemus is the author of the novels Like Son and Trace Elements of Random Tea Parties. A native Southern Californian, she now lives in the East Village of Manhattan. 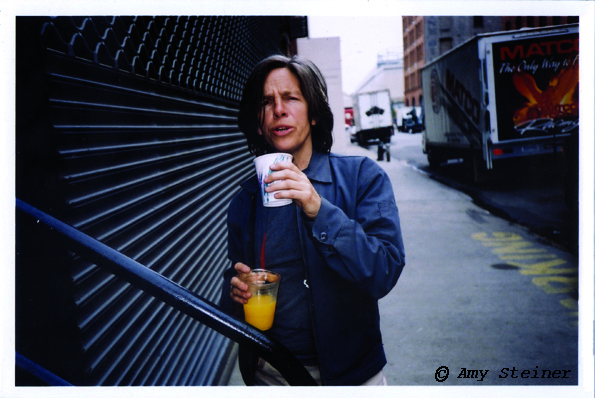 Eileen Myles is probably America’s best known unofficial poet– Sorry, Tree, is her newest book of poems. Her novel The Inferno will come out soon. Myles is a Professor of writing at UC San Diego. A series of contemporary fiction and poetry readings organized by Benjamin Weissman, author of two books of short fiction, most recently Headless, and professor of creative writing at Art Center College of Design and Otis College of Art and Design. This series is made possible, in part, with support from Bronya and Andrew Galef.